Ministry update: His timing is perfect! Our goal has been met! God is faithful, ALWAYS! Thank you to everyone who gave, supported, encouraged, and prayed! I am so humbled and grateful to serve as the director of this ministry and for the outpouring of love and support from our church, our community, friends, and family. Please continue to pray for this mission project as there is still a lot of work to do before we can ship the bibles to our deployed Soldiers. I am hopeful that this project will be completed by mid July. More updates to come. As we prepare to ship these bibles to our deployed Soldiers, please help pray. Support our veterans, our troops, Help raise awareness for combat PTSD by wearing a teal ribbon throughout the month of June. I will have ribbons at my office or you can fill out a contact from and I will see to it that you get one. There is no costs for the ribbons. They were made in love and with prayer by some special ladies in our community. 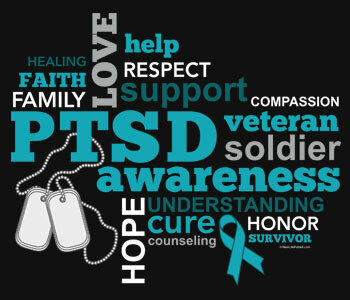 Please click the link below to watch a short video on PTSD and visit the links page for more information. Not all wounds can be seen. 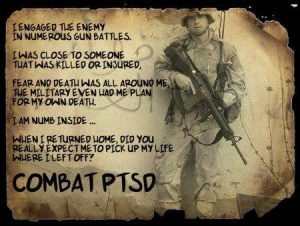 June 27 is PTSD Awareness Day. 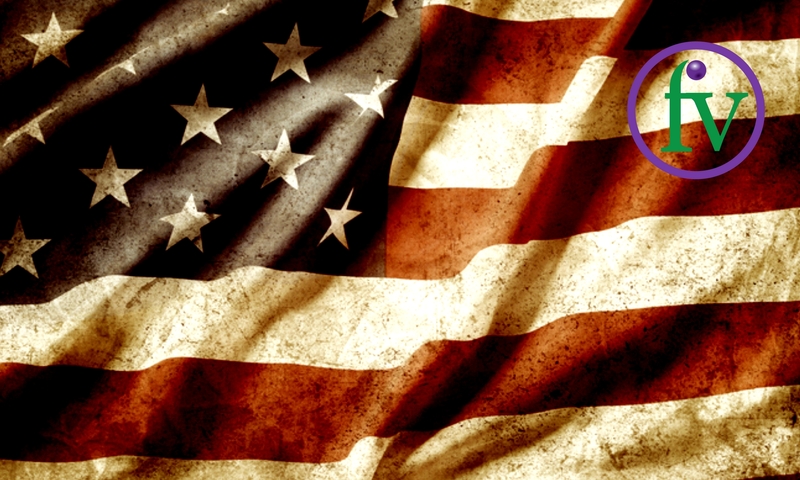 Take time throughout the month of May to thank a Veteran or an active duty member of our armed forces through random acts of kindness: mow their grass, pay for their meal, write them a letter. 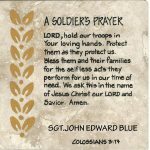 If you would like to help make a difference in the life of a deployed Soldier by writing them a letter of encouragement while they are deployed, simply write what is on your heart and mail it to Father’s Vineyard, ATTN: Deployed Soldier, 724 Oakland Road, Spindale, NC 28160. These letters mean so much to our men and women who are in the service. Time is one of our most valuable resources, will you take time today to send hope and encouragement by writing? Not sure what to write? Just speak from your heart. You don’t have to write a book. A few lines of your gratitude, perhaps a favorite scripture or two that has helped you through life and most importantly your prayers. Soldiers on foreign soil; bibles still needed! Thank you to everyone who has shown support by praying as well as giving. We are only 1/3 of the way there, so we still need support and our troops and their families need our prayers! We also need letters of encouragement to send with the bibles. 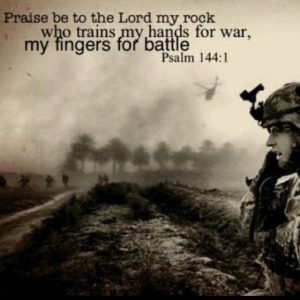 It is my prayer that each Soldier will receive at least one letter or card of encouragement from home with their bible. If you have kept up with the news at all, you know that these Soldiers as well as many others deployed in combat zones are in harm’s way. Please keep them covered in your prayers! If you would like to purchase a bible to send to one of our deployed Soldiers, click here. Bibles are still on sale for $16.99 and free shipping is available on all orders over $35, but you must call 1-800-Christian and ask for the free shipping code. You can then either place your order via phone, or write down the code to place your order online. You can also mail a check to Father’s Vineyard, C/O Military Ministry, 724 Oakland Road, Spindale, NC 28160. If placing an order via phone or internet, use the above shipping address. If placing an order, please make sure what you order is the same as the bible shown below. It should be the Army green bible. Thanks to the love and support of our church family and our community, I was able to place a second order today for 30 additional bibles. This makes a grand total of 50 bibles purchased. We only need an additional 110 bibles by the end of May in order to fulfill the need for our National Guard! The bibles will be shipped to our local Army National Guard Unit once they get settled in the Middle East later this spring or early summer. We will continue taking donations to purchase bibles through the end of May. If you would like to purchase a bible directly, they are still on sale for $16.99. Shipping is FREE through March 31st on all orders over $100. You can purchase bibles and have the bibles shipped directly to Father’s Vineyard C/O Military Ministry 724 Oakland Road, Spindale, NC 28160 or you can mail a check. A check of $20 will currently purchase one bible and help provide shipping when we get ready to ship them this summer. If mailing a check, be sure to put military ministry on the memo line. To get free shipping you MUST enter promotion code 457704, spend a minimum of $100 and choose standard shipping. Click here to purchase the correct bible for this project. Current project: “Arming our Guard with His word”: Bible donations for our National Guard Unit being deployed to the Middle East soon. The regular cost for these bibles is $24.99. They are currently on sale for $16.99 (price as of 3/9/18). We are in need of 160 bibles and monetary donations to help cover the cost of shipping. If you would like to participate in this project, “click here,” please make sure your order matches the bible in the photo below. 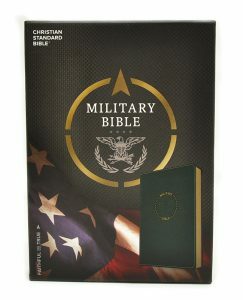 The bibles we will be sending will be for Soldier’s, so they need to be the green Army bibles. Bibles can be shipped directly to the church at 724 Oakland Road, Spindale, NC 28160. 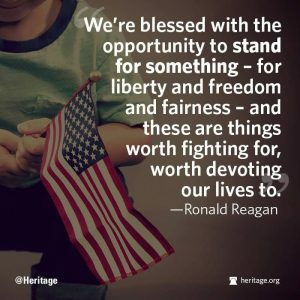 If you would like to send in a monetary donation, please make checks payable to Father’s Vineyard and write Military Ministry on the memo line. 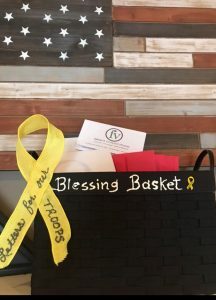 If you would like more information on how you can support this project and the Military Ministry at Father’s Vineyard, have a loved one serving or in training, or have a loved one suffering from PTSD, please fill out the simple contact form below.